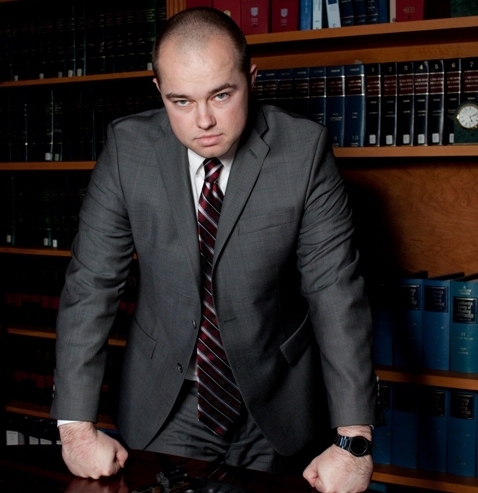 Attorney Christien Petersen has been providing responsive and thorough criminal defense since 2010. He serves all of southern California. If you find yourself in need of help, feel free and contact him today.